News came through in the early hours of today that Metropolitan Dreams didn’t get selected for Kindle Scout. In one sense, it’s nice to feel that pinch of ‘rejection’ that almost every writer talks about. So, once again, a huge thank you for your support. I am incredibly grateful for your virtual friendship and unwavering faith, it means more than I can ever say. 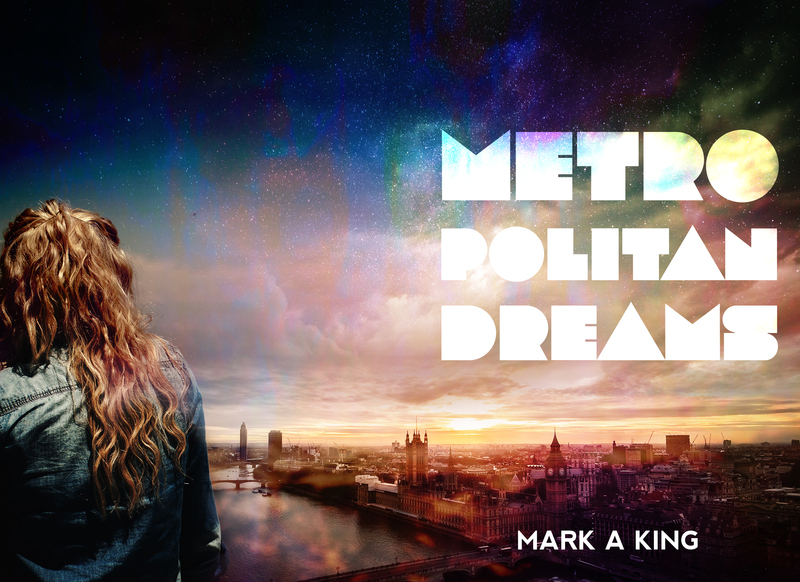 Metropolitan Dreams will be released late Jan/early Feb 2017.